"If you have an image of slavery, there’s a good chance it’s either “Gone With the Wind” or “Twelve Years a Slave.” But there is a Florida story of slavery that is neither of these. In fact, it’s a story that could take place only in Florida, with its heritage as a Spanish colony. It all happened at Kingsley Plantation, a historic site under the National Park system, in an unspoiled coastal stretch of Florida east of Jacksonville. ​Kingsley Plantation is a little known park in an out-of-the-way location. It is physically beautiful and emotionally evocative; in short, well worth a detour to visit. It’s part of the Timucuan Ecological and Historic Preserve, which probably wins the prize as Florida’s most obscure national park." Join our Try Something New group for a fun trip to this historic site just outside of Jacksonville on Saturday, May 4. 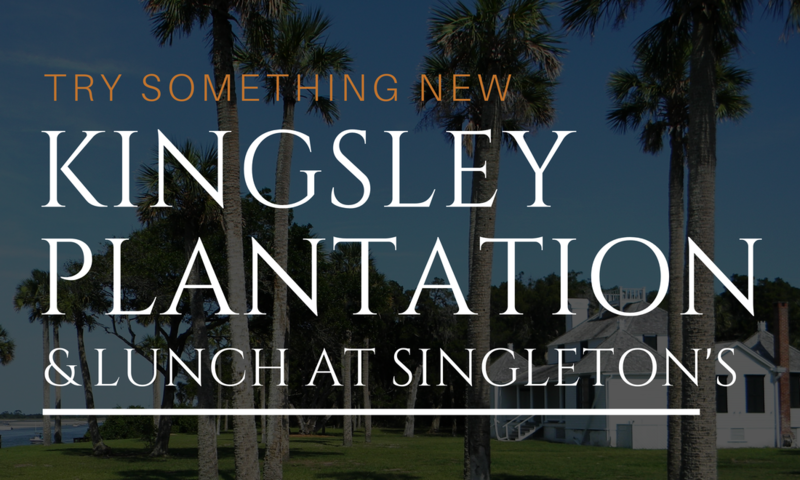 We will meet at the church at 9AM and head to Kingsley Plantation for a morning tour and then have lunch together at Singleton's. Don't miss out on the fun! 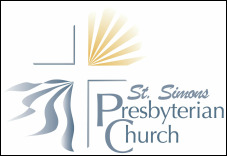 Payments may be delivered to the church office or dropped in the offering plate.